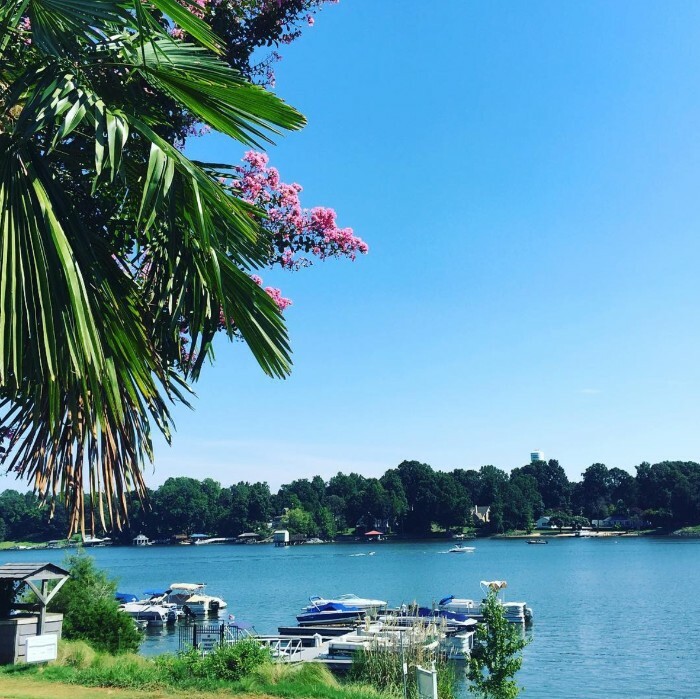 Since Charlotte was already serving up summer temperatures in April, it’s time to start plotting as many excuses as possible to trade our sizzling pavement for the sparkling waters of nearby lakes and rivers. Here are five places for drinks on the water that are within about a 30-minute (sober!) drive of Uptown. As always, find a designated driver. Don’t be stupid. 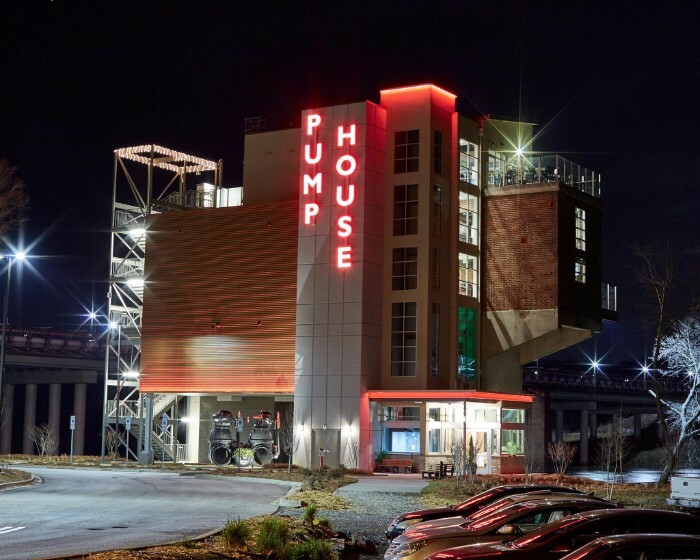 Pump House offers an impressive change of pace when you want to shake up your typical special occasion dinner or date night routine. 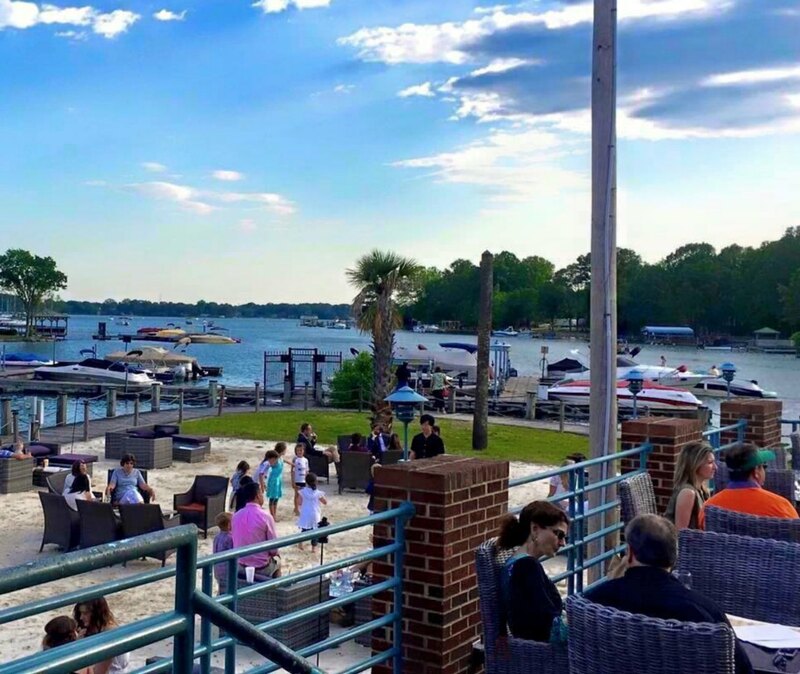 This visually stunning restaurant is located in a renovated old pump house along the banks of the Catawba River and features a swanky rooftop bar overlooking the water. 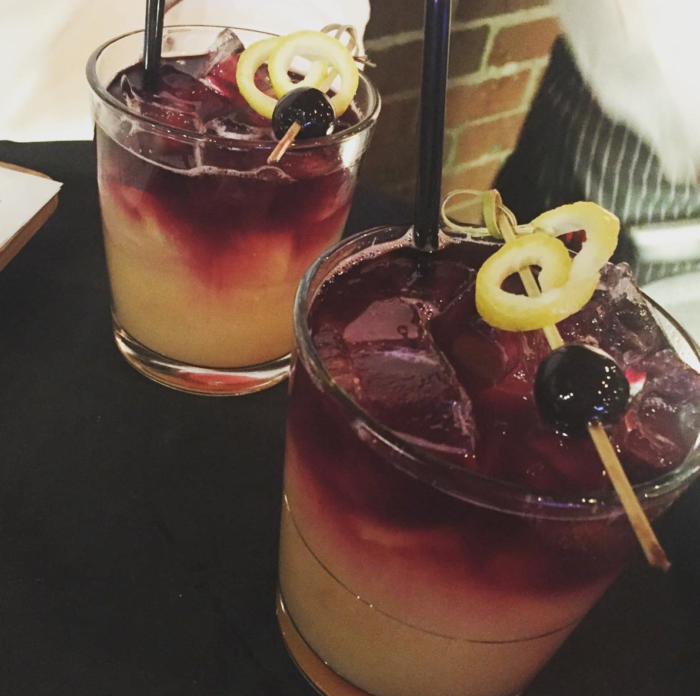 Stop by for half price bottles of wine on Mondays and half price cocktails on Thursdays from 4 – 7 p.m. 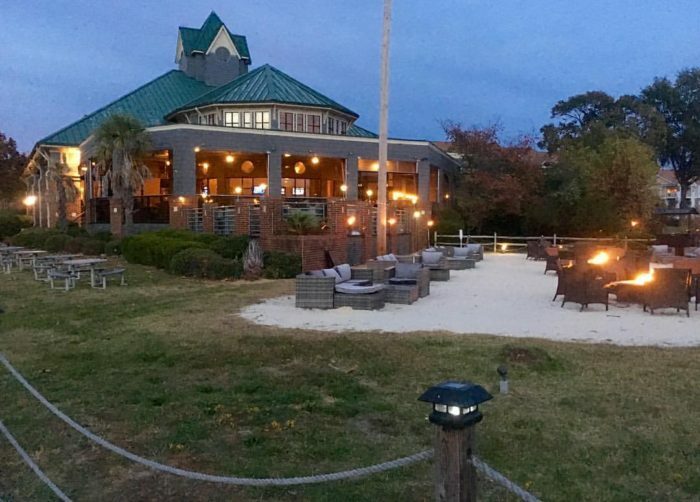 This popular Lake Norman restaurant has a cool sandy area with lounge furniture, fire pits and palm trees that almost make it feel like you’re on the coast. Almost. What to drink: Wine — obviously. This cozy cottage and wine shop feels like walking into a friend’s house. 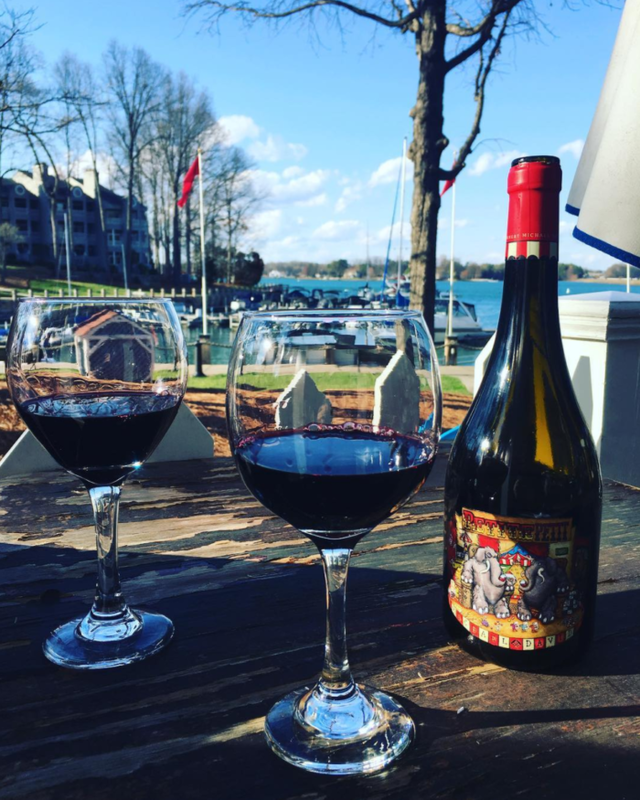 For a perfect evening, grab a bottle of wine, some gourmet snacks and an adirondack chair. 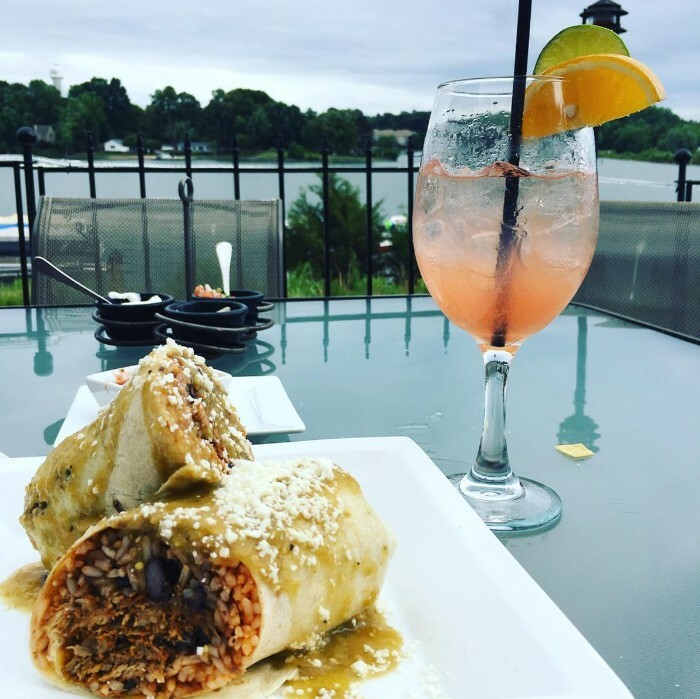 Modern Mexican cuisine with a view. Hit it up for lunch if you can (until 3 p.m. daily). The food menu prices practically double for dinner. 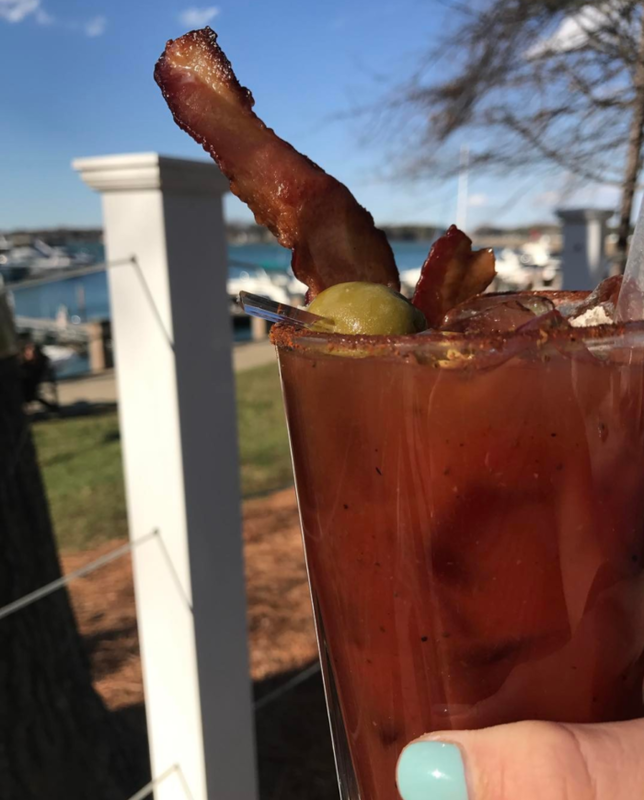 Although they have beautiful sunsets from the deck, brunch is a tough meal to beat. They have complimentary slips if you’re fancy and arriving by boat. 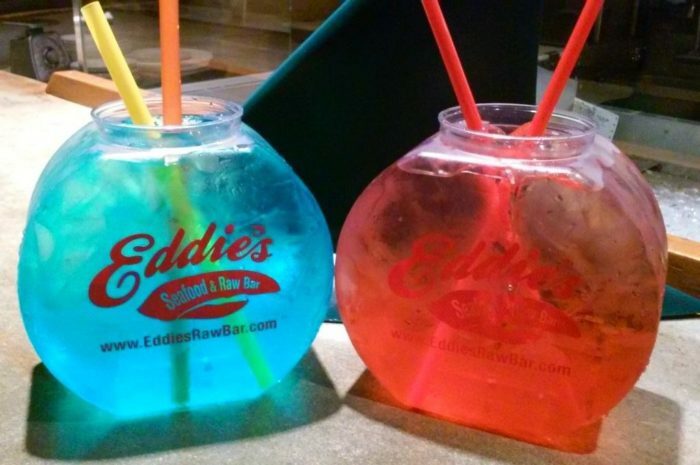 What to drink: Fish Bowls — 64-ounce cocktails served in a souvenir fish bowl and designed for 2+ people. Buckle up for that hangover. 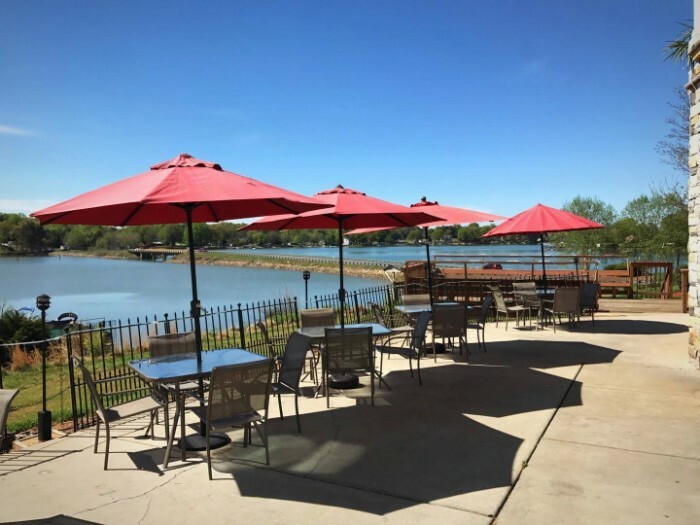 Eddie’s is a casual waterside spot with some rowdy drink specials. Get weird. 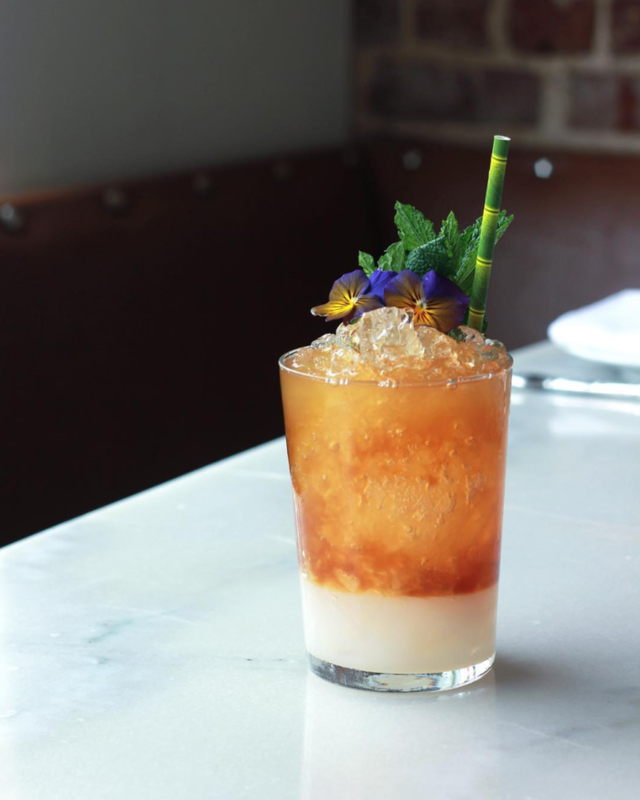 What to drink: Tiki cocktails — They haven’t released a menu but have been teasing recipe tests on Instagram. 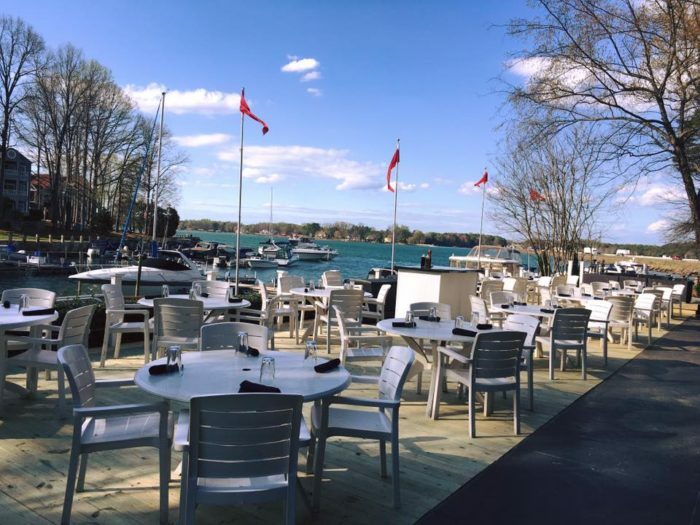 No waterside roundup would be complete without Hello, Sailor — a new restaurant from Joe and Katy Kindred opening later this summer. It has landed on at least two nationwide “most anticipated restaurants” lists and hasn’t even released a menu yet. If you know Lake Norman well, this will be in the former Rusty Rudder location. Can’t wait.